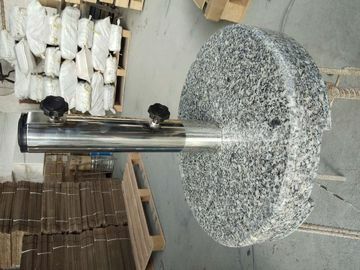 Hand Carry Sun Umbrella Stone Base With Wheel is 100% natural solid granite stone sun umbrella base. 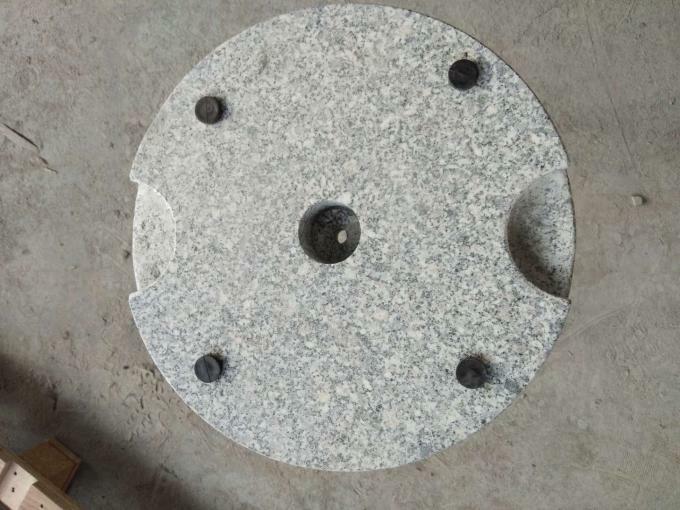 With its heavy and strong, it is good for using as parasol base in outside, garden, patio, etc. Popularly designed with hand carry and wheels, they are easy to move and take away. 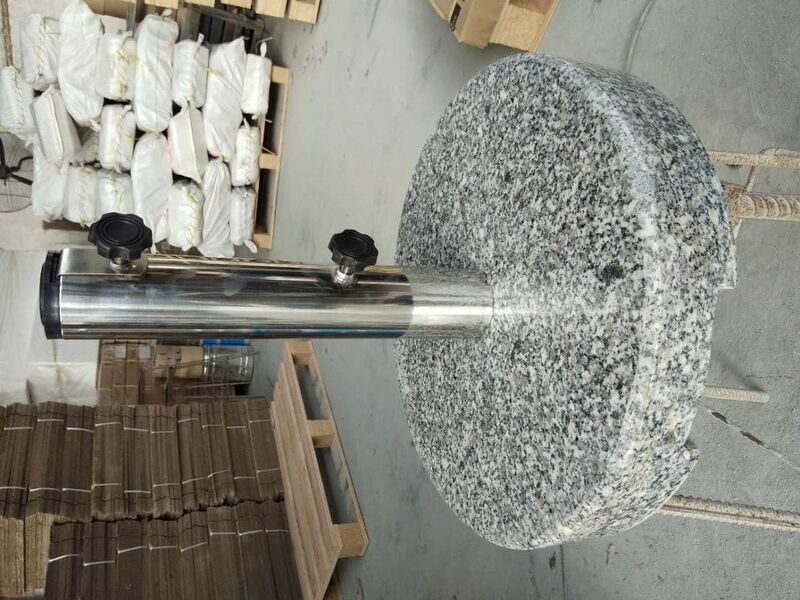 The appearance is polished with top and 4 sides, so it looks very beautiful. It is very smooth when you are they touching in case of the hurt. It is new decorataion in your house view if you have put the parasol near your coffee table. Heavy weight make the base stable and keep balance if wind blow. You can put in garden, patio, beach,outdoor resturance, cooffe shop, etc We have various of specification, colors and weight as selection. Mostly colors are light grey, dark grey and black. You can choose them with your requirements and design. 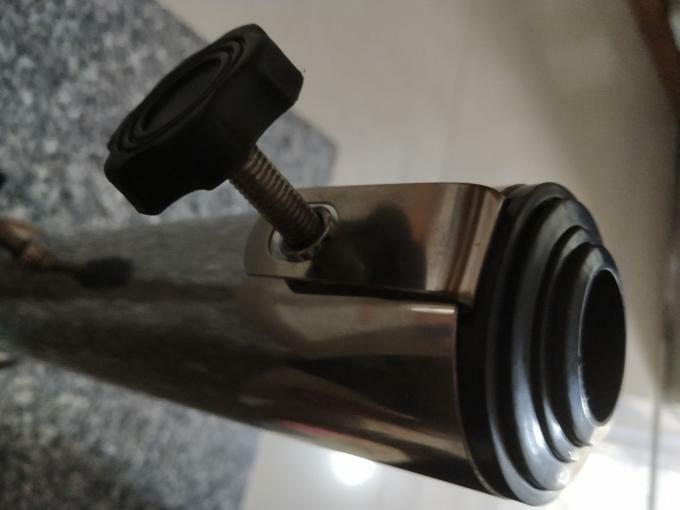 You must satisfied with our any of our products when you seeing them. Please feel free to call, email or come to visit.